This week, Janet Yellen (the new head of the Federal Reserve) testified in front of congress. She talked about the state of the U.S. economy, economic growth, stability, and the short term and long term plans of the Federal Reserve. The testimony took SIX HOURS. 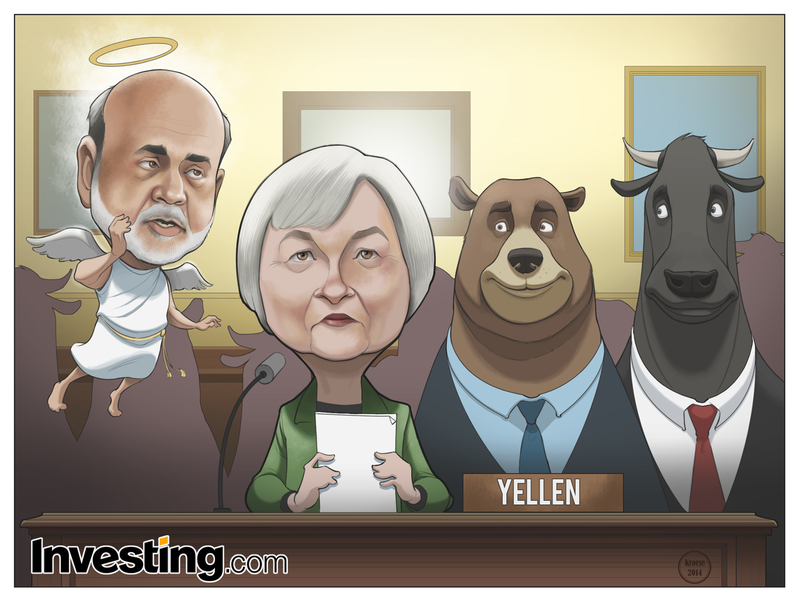 During the testimony, Yellen indicated that there would be no significant departure from current Fed policies. The Fed plans to stay the course set by Ben Bernanke (keeping interest rates low until the unemployment rate goes "well below" 6.5% or until inflation begins to rise). This is not the kind of news that excites anyone but policy wonks and finance buffs. Even those two descriptive sentences above made me wax over a bit, and I was writing them. What I find more interesting was what I perceived to be a bit of sexism in the reporting of this story. Yellen was said to make "no market damaging mistakes" during her testimony. Apparently, it was news that Yellen DIDN'T make a mistake. Now to be fair, maybe this was just the reaction to a fairly new Chairperson on their first time testifying in front of congress. But Yellen is hardly a rookie. She's been in this game for quite a while (you don't get picked to be head of the Fed without some serious Bona Fides). And I read that neither Bernanke nor Greenspan ever had to testify for six hours. Again, perhaps these are coincidences that have nothing whatsoever to do with Yellen's gender. But history would suggest otherwise. I think this is one of the better comics I've done for Investing.com to date. 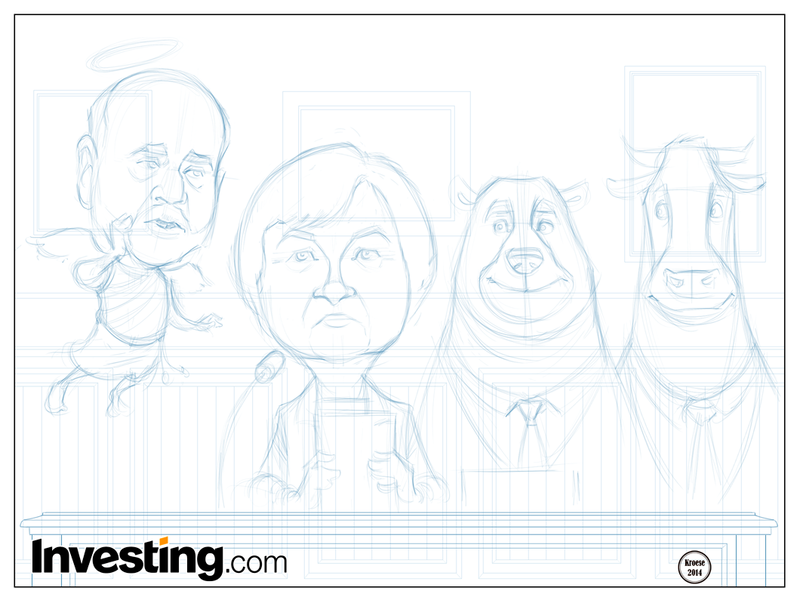 I like the way Yellen and Bernanke's faces turned out. I'm even satisfied with the bull and the bear (I usually don't like the way they turn out for a variety of reasons). So, overall, not a bad day's work for Investing.com.